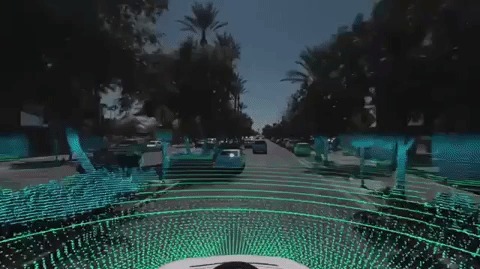 What it is: The California Department of Motor Vehicles has approved testing for self-driving cars that leverage remote human operators versus behind-the-wheel fallback drivers — and we could see them on roads as soon as April. “Experts believe early adopters of the technology will include ride-hailing services seeking to maximize paying passengers while eliminating paid backups traveling with them,” reports Reuters. 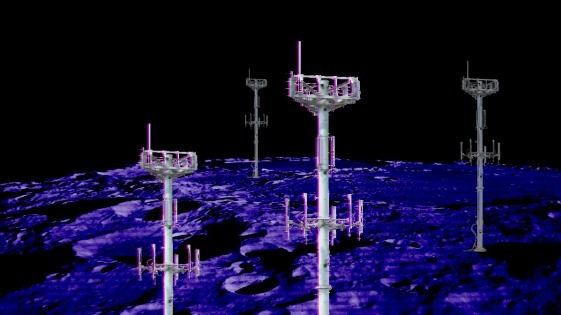 What it is: Thanks to a partnership between Vodafone Germany, Nokia, Audi and PTScientists, a 4G mobile phone network will be installed on the Moon in 2019. “This project involves a radically innovative approach to the development of mobile network infrastructure,” said Hannes Ametstreiter, CEO of Vodafone Germany. SpaceX will launch the hardware from Cape Canaveral using one of its Falcon 9 rockets. What it is: Yitong Li and researchers from Duke University have successfully created an AI that can create short videos based on snippets of text. 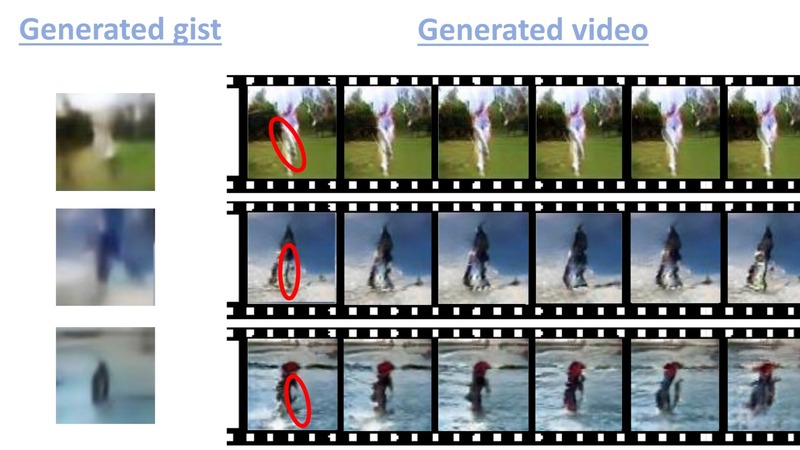 Using a General Adversarial Network (or GAN), one AI created a scene such as "playing golf on the grass" while a second served as the critic to effectively train the other. Testing for success, a classification algorithm was able to correctly identify the scene out of six choices 50 percent of the time. What it is: Zhenan Bao at Stanford has just succeeded in his quest to create stretchable, electronically sensitive synthetic materials and reliably manufacture them at scale. By combining several layers of polymers, some that provide elasticity with intricately patterned electronic meshes and others to serve as insulators for the electronically sensitive material, Bao’s team has created a roughly 2-square-inch material containing 6,000 signal processing devices that effectively act like nerve endings. 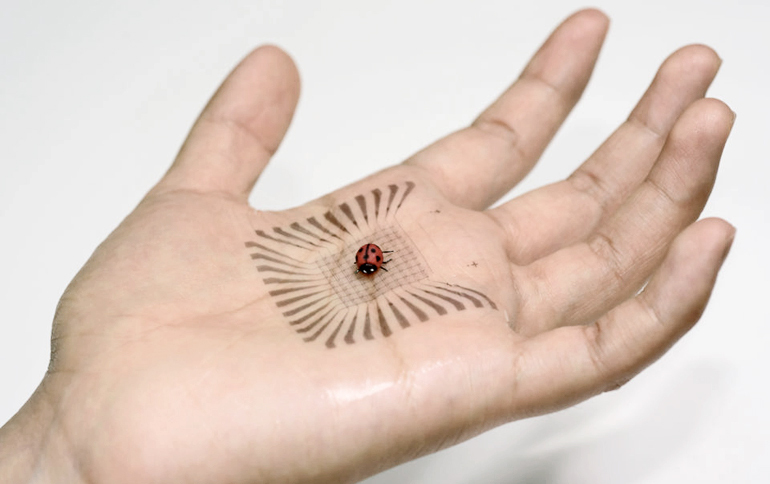 Think of this as synthetic skin, waterproof and stretchable while maintaining conductivity. 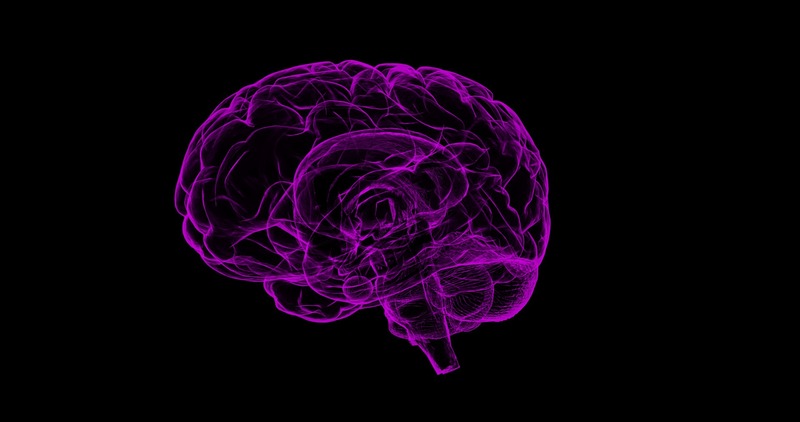 What it is: While Elon Musk’s Neuralink and Bryan Johnson’s Kernel are looking to embed chips into our brains, Israeli company BrainQ is tackling the BCI problem non-surgically, combining AI with an EEG device designed to gather data and improve victims of stroke and spinal cord accidents. While there is still work to do, the company has attracted the attention of Google LaunchPad, and is already seeking FDA approval for its device. 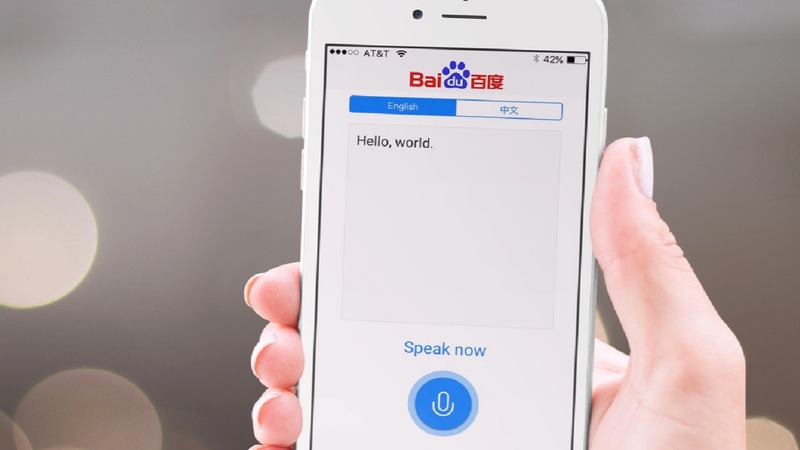 What it is: Baidu has announced an artificial intelligence system, built on its Deep Voice text-to-speech system, that can reportedly mimic your voice after listening to a one-minute sample. The Baidu team explains that previous iterations of the AI needed several examples of a voice to accurately mimic it. This version only needed 10 five-second samples to trick a voice recognition system over 95 percent of the time.